Jackie joined FLI with 25 years of industry experience. 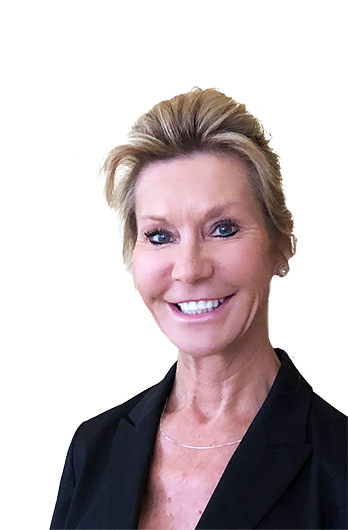 Her transportation career began in airfreight and grew to include LTL, truckload, expedited and retail before joining FLI’s sales team in 2009. Jackie likes to stay active by running and working out. As a self-proclaimed movie buff, she enjoys going to the movies whenever she gets the chance. Above everything, Jackie loves spending as much time as possible with her family.